Cristiano Ronaldo has accepted a 23-month prison sentence and an €18.8million fine for tax fraud. The Juventus star attended a court in Madrid on Tuesday to ratify an agreement already reached with Spanish prosecutors. The 33-year-old was accused of committing four crimes against the Spanish treasury between 2011 and 2014 while he was playing for Real Madrid. Ronaldo is alleged to have concealed income earned through image rights by using offshore companies. The Portugal international told reporters that "everything is perfect" after his short appearance in court, during which he accepted the charges as part of a plea deal with the prosecution. Under Spanish law, he will not be required to spend any time in jail as it is a first-time offence. Ronaldo was pictured smiling outside court, accompanied by girlfriend Georgina Rodriguez, having given a thumbs-up to waiting reporters upon arriving before signing some autographs for fans. 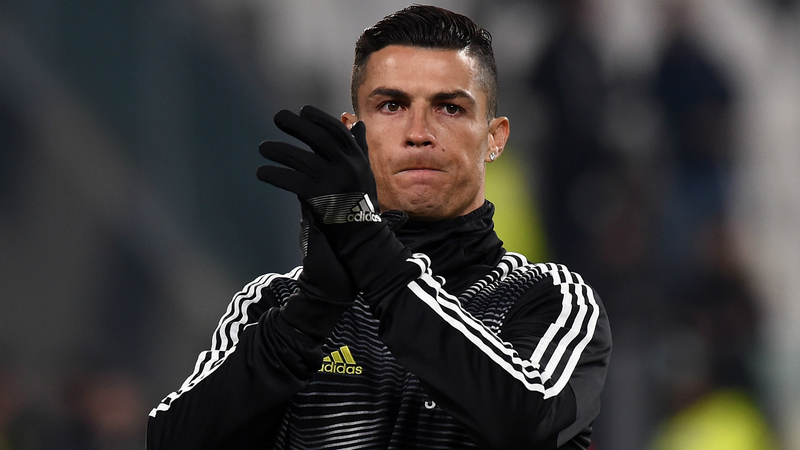 The forward, who left Madrid last year to join Juventus in a €112m deal, missed a penalty in his side's 3-0 Serie A win over Chievo on Monday.